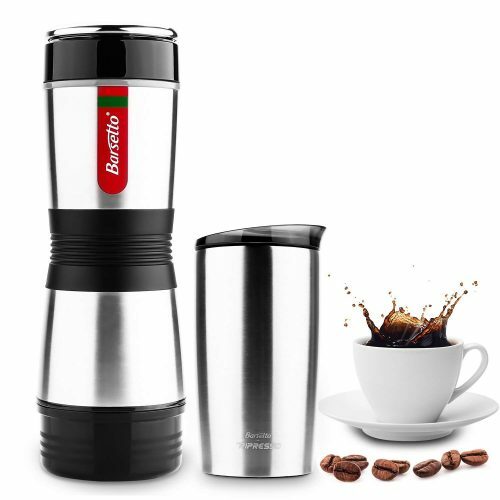 With this portable Barsetto coffee maker you can drink your freshly brewed coffee everywhere! Bring it to work, on-the-go or for travelling! How to use it? Insert the coffee capsule (which is placed in the cover) insert into the main body, and lock it. Then, fill the upper cup with hot water, and then coffee maker will brew your coffee for you! Buy your coffee maker for fresh coffee for only US$49.98!